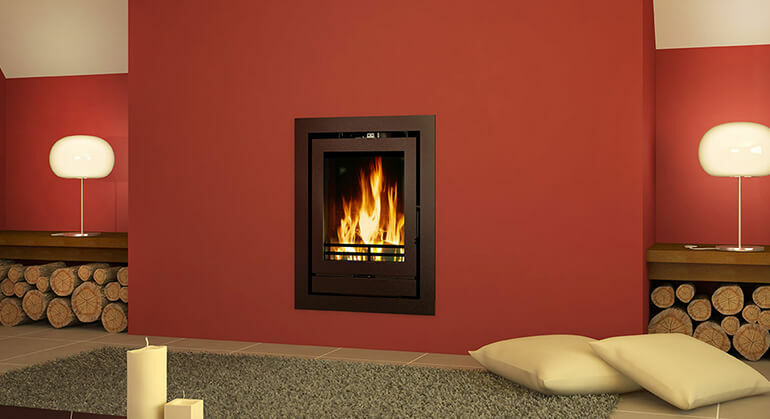 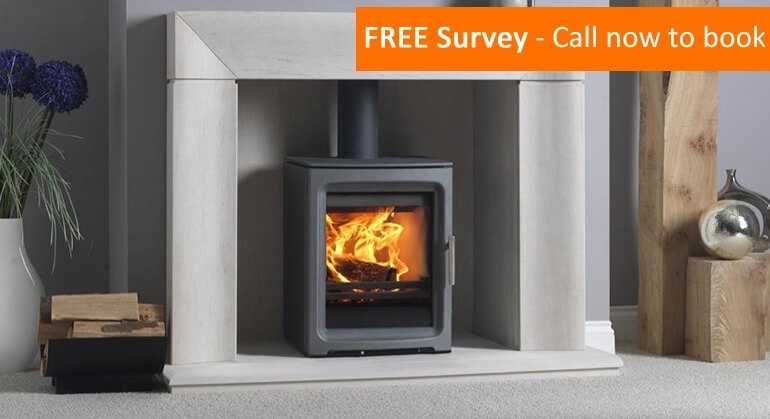 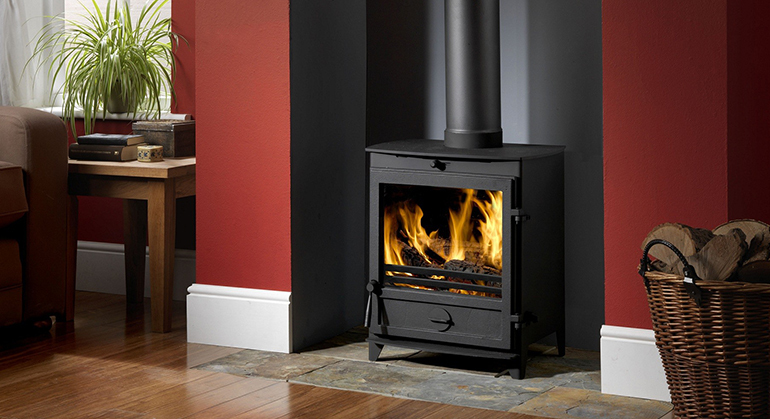 The Cleanburn Nørreskoven Mk2 Pedestal multi-fuel is contemporary looking multi-fuel stove raised up on a pedestal which means that it is more visible from across a room. 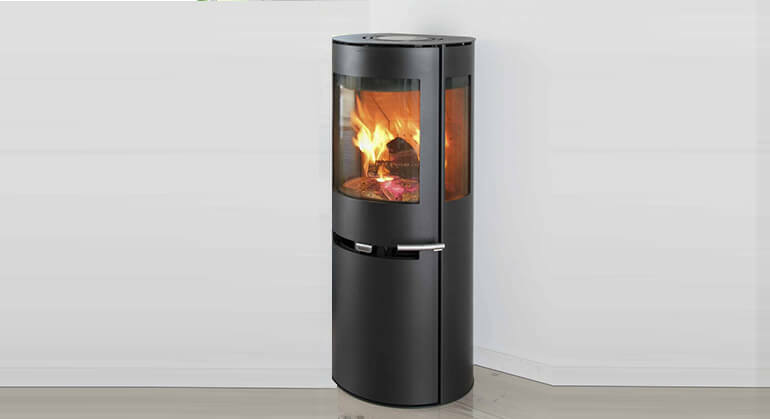 The Nørreskoven Mk2 Pedestal is a slender stove and its compact design make it suitable for smaller spaces. 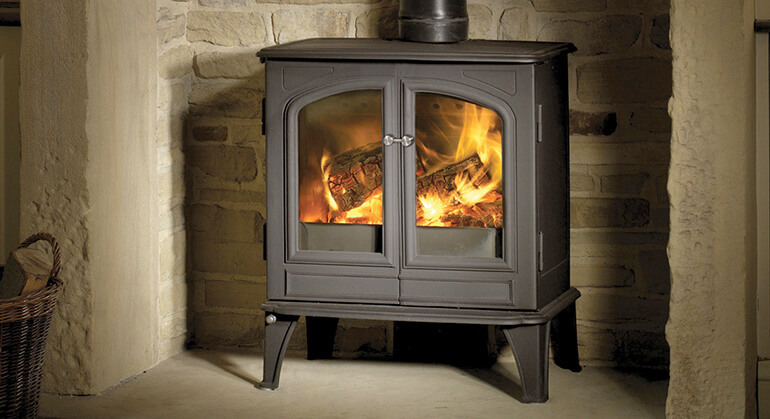 The stove’s looks are enhanced with sleek stainless steel fixtures. 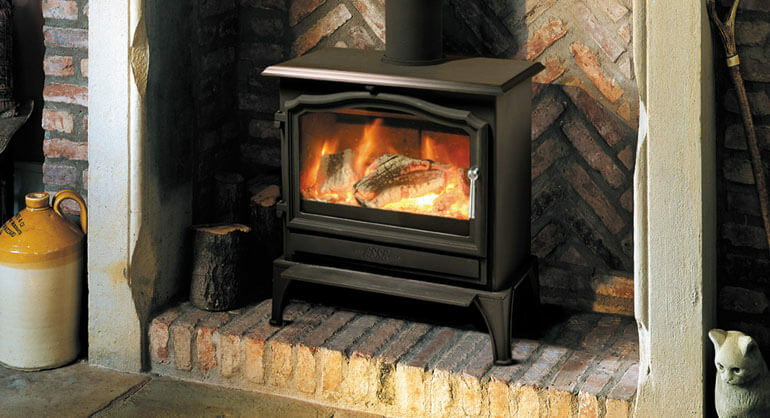 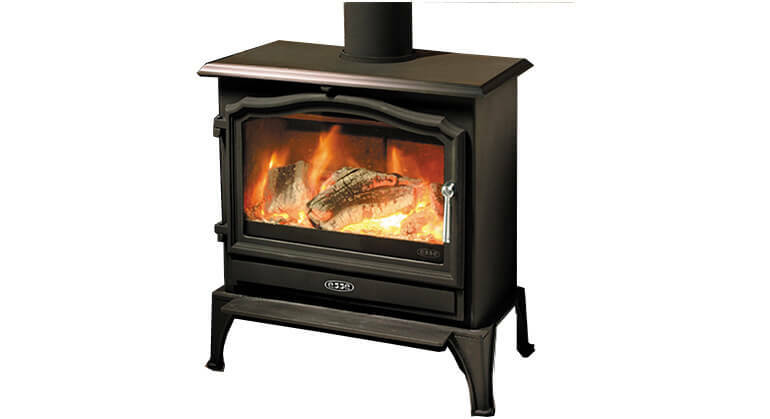 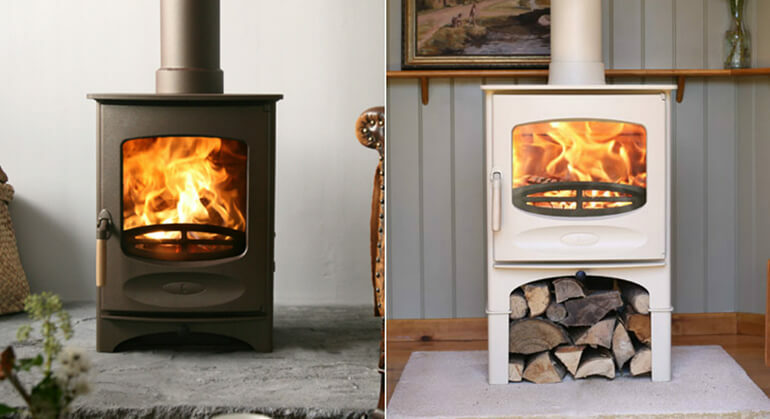 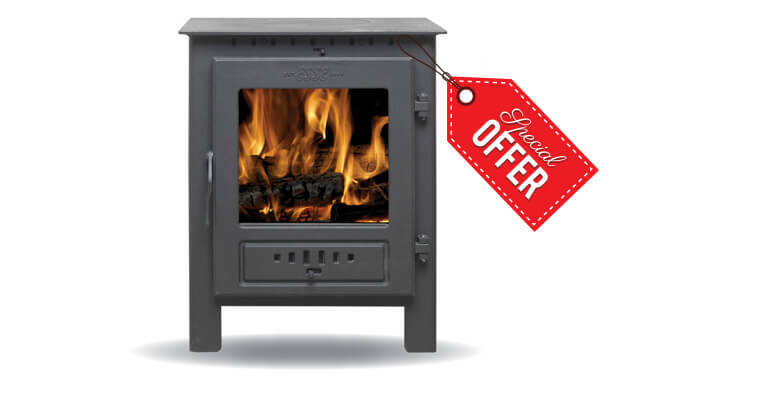 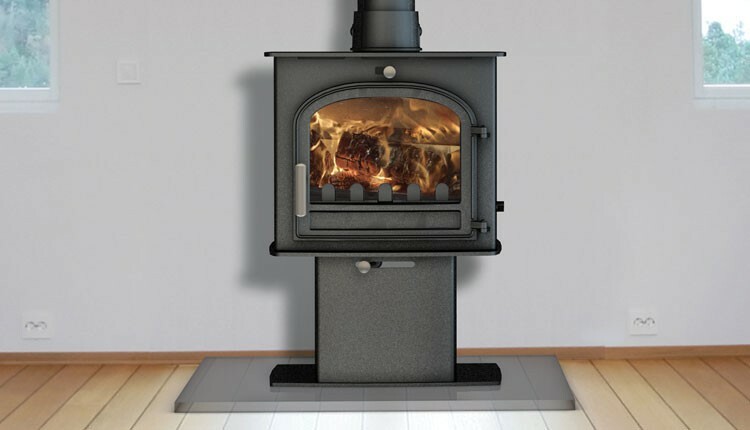 The Nørreskoven Mk2 Pedestal benefits from a heat output range of 4-6kW and convection sides provide better heat circulation, sending heat out from the top and sides as well as the front of the stove. 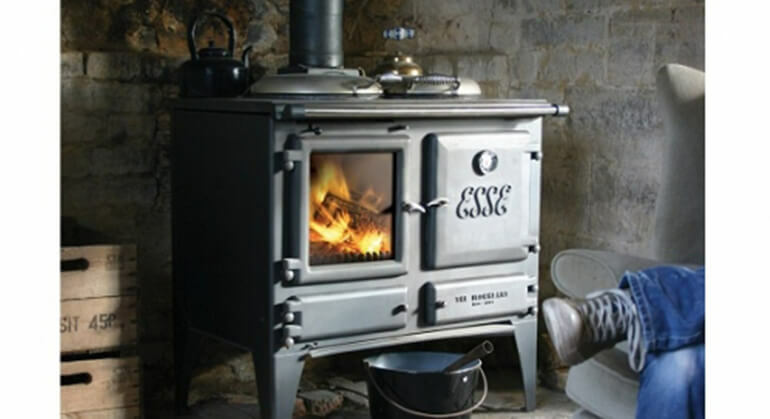 The stove features an Airwash system which keeps the glass clean and TripleBurn technology which is a tertiary airstream system that ignites, reignites and radiates the fire with ease. 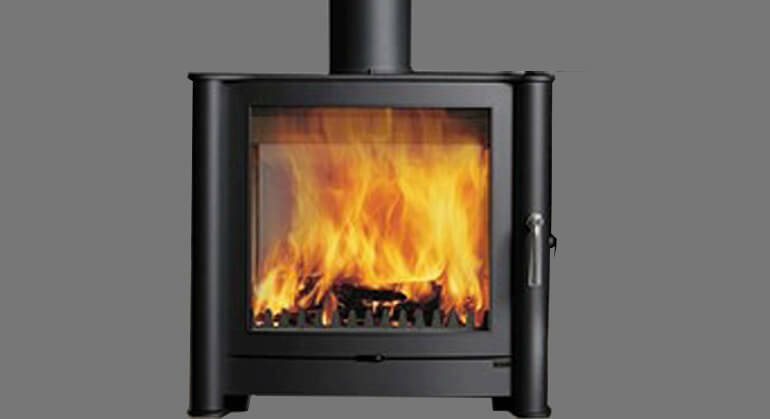 It can take log lengths of up to 320mm (12.25”).